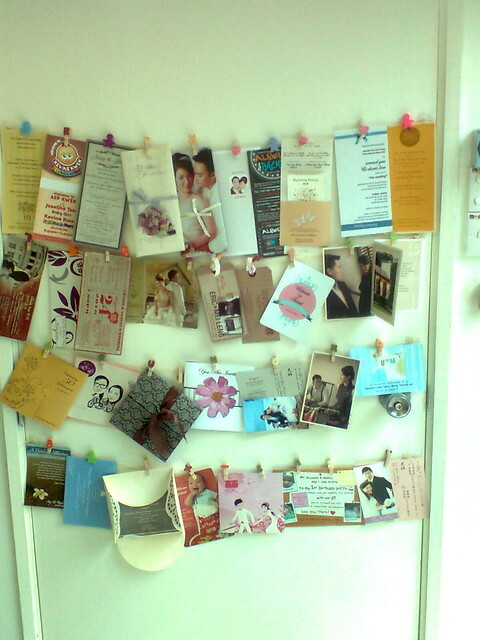 22A, Jln PJS 3/34, Tmn Sri Manja, Batu 6 1/2, Jln Klang Lama, 46000 PJ, Sel. A one-stop center for most of the printing needs, from business forms, copying, finishing, personalize and variable printing and much more. 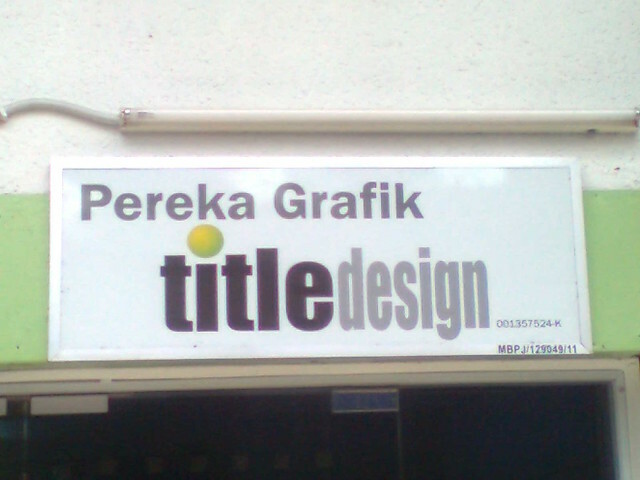 40 Gf, Jln SS 22/21, Damansara Jaya 47400 Pj, Sel. 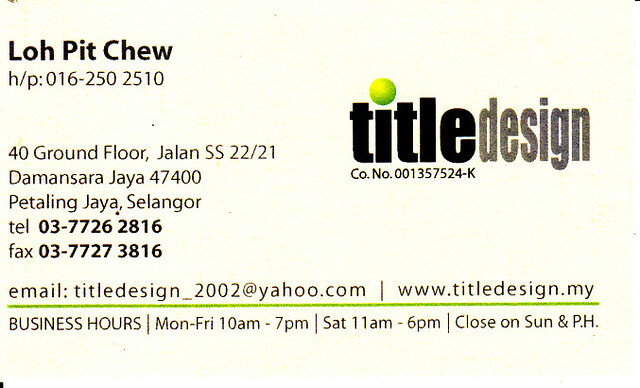 Digital Printing: Business Card,Invitation Card,Flyer,Brochure,Menu,Company Profiles,Folder. Offset Printing:Letterhead, Envelope,Invoice,Cash Sale, Delivery Order,Payment Voucher,Receipt, Bunting,Banner,Poster.Other: Binding,Lamination,Self ink Stamp. 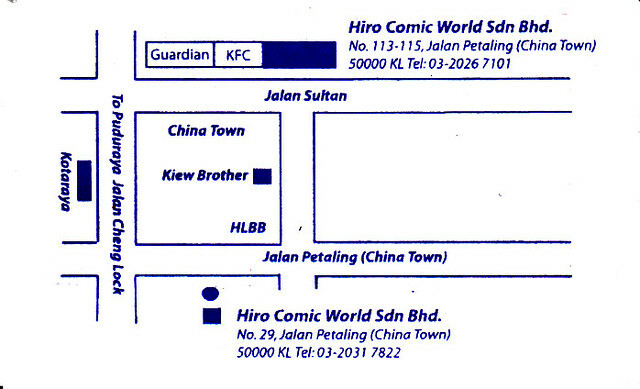 漫画天下 HIRO COMIC WORLD SDN. BHD. 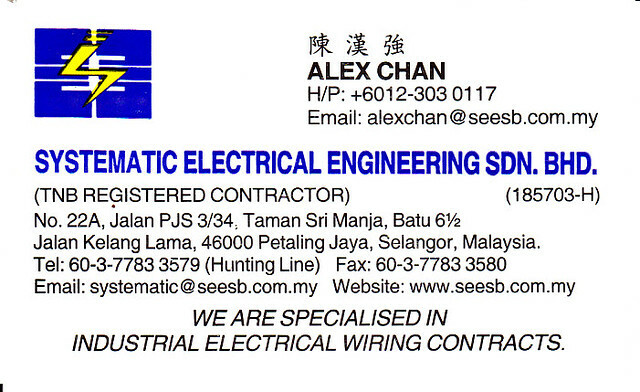 Address 1: No.29-31, Jalan Petaling (China Town), 50000 KUala Lumpur. 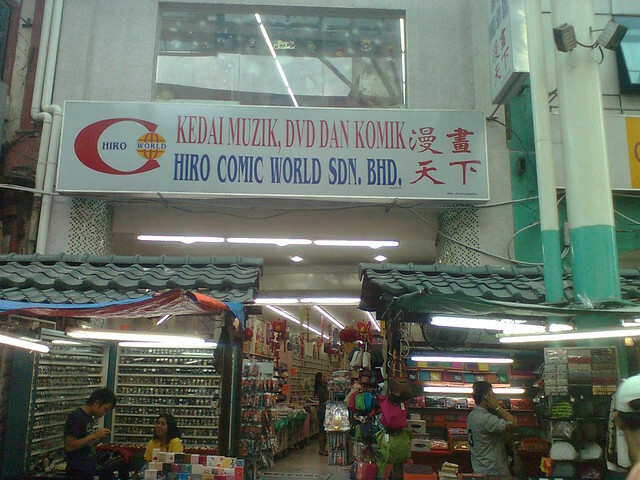 Address 2: No.93, Jalan Sultan, 50150 Kuala Lumpur. 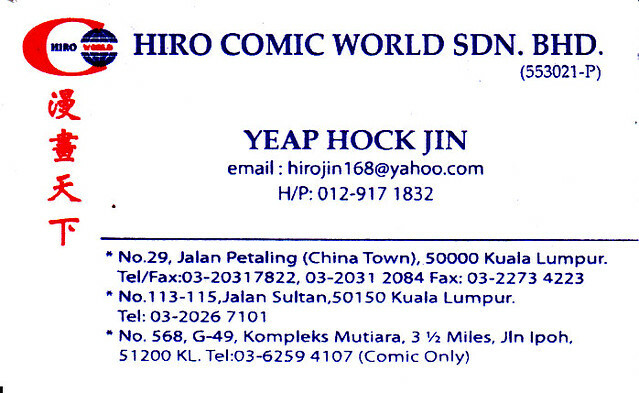 Selling comics, animation, novel, Japan, Korea, TVB Drama,singapore drama ,poster ,toys(animation). We serve a wide range of customers over various diverse industries such as export base and local market companies.